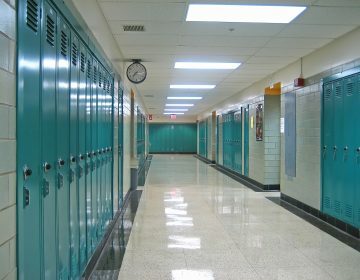 The next week will be a tense one for many teachers across Philadelphia as they wait to find out if they’ll be back in the classroom next year. 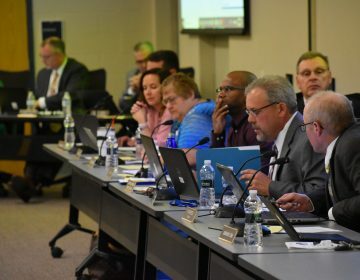 A judge Monday ordered the school district to put massive layoffs on hold until a hearing on Tuesday. That stress is getting to many teachers. 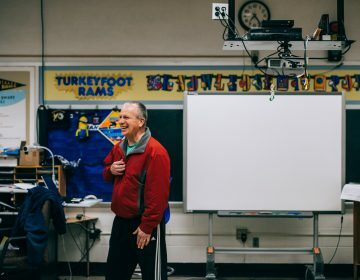 Steve Renzi is a special education teacher at Kensington High School for the Creative and Performing Arts–but not for long. “I probably will be making some money playing poker, I might work at a flower shop, I might like pick up some shifts at a coffee shop I used to work at,” Renzi said. After just a few years on the job, Renzi said he’s not going back next year to make room for people truly in need of their teaching jobs. Renzi said he prefers the job search challenge to the stress of teaching right now.